Plant Parts We Eat-What's in Your Salad? 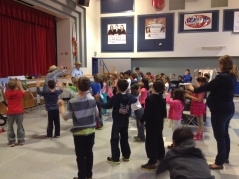 Second graders-175 in all, from Sycamore Canyon School in Thousand Oaks gave the 4-H Classroom Outreach lesson rave reviews last week. 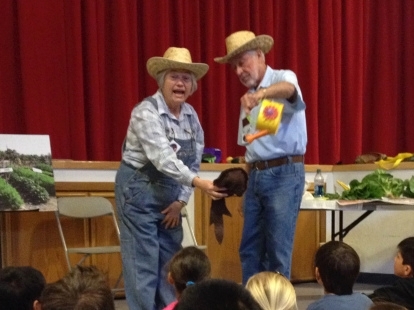 "Farmers" Jim and Joanne Abing, our UC volunteer team, provided lively presentations to each of the seven classes that rotated through for a morning of fun and learning! The lesson aligns with education in the classroom as well as in the school garden and includes-plant cycle, edible plant parts, pollination, and the importance of healthy eating. 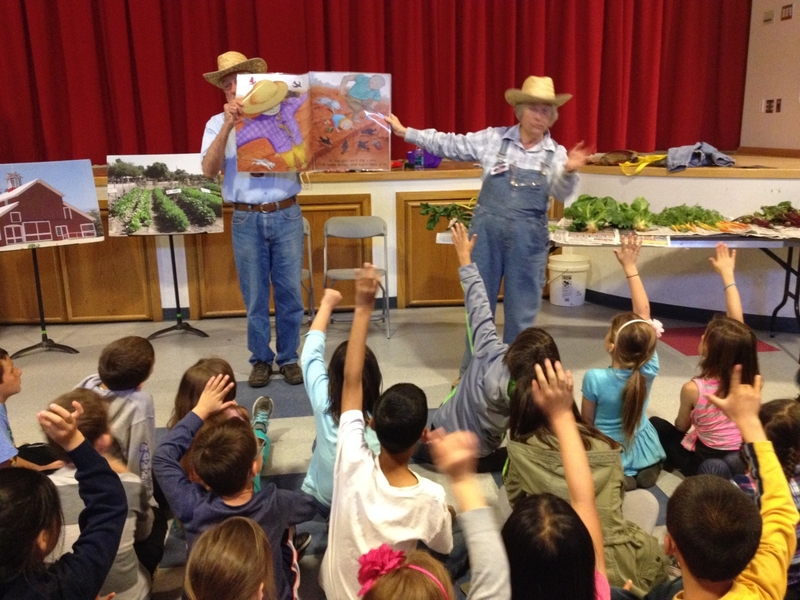 Classroom outreach lessons (K-5th grades) will be delivered at different Ventura County school sites each Wednesday throughout the spring.